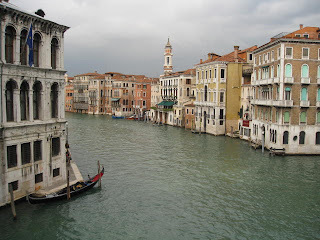 Come along to Venice, Italy with me! You can watch this blog for photos from my trip to Venice, Murano, and Burano, starting Monday October 11, 2010. 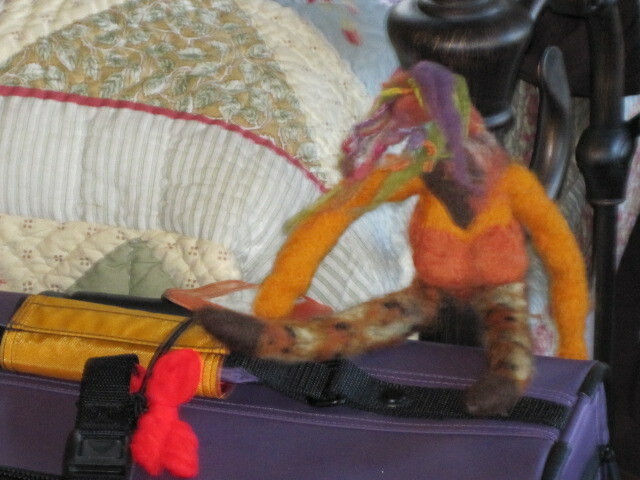 Sharlyn Premuda will be traveling with me along with another friend. 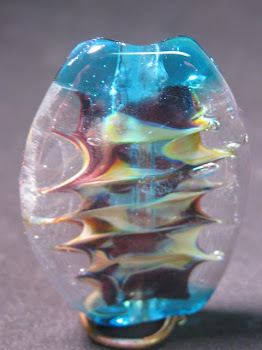 We will be visiting bead shops, glassmakers, mask shops, the Orsoni smalti/mosaic factory and anything we find interesting. 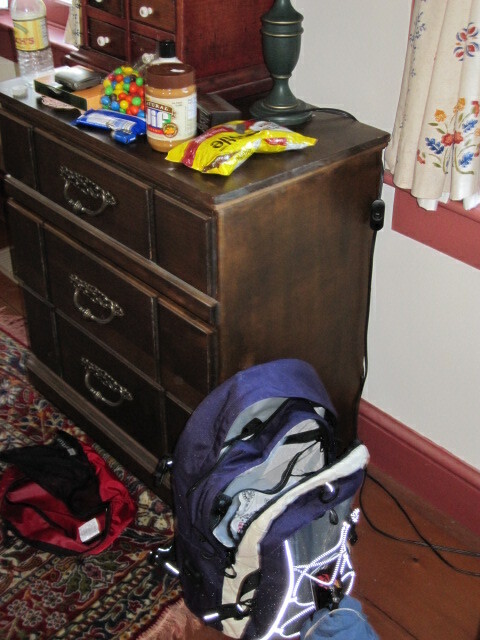 We will probably go to some museums and churches as well. I will try to place a link on my Facebook page or you can bookmark this site. Since I am traveling with my iPad I am hopefull my blog posting and photo sharing will all work out! We arrive in Venice Monday morning and will go to our apartment near Santa Margherita campo and then the exploration begins! 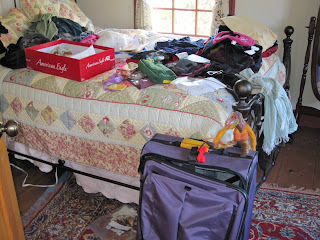 Following are some photos of my packing process - I am packing my carry on backpack and suitcase and have laid everything out on the spare room bed for possible inclusion in my suitcase. As you can see, George is overseeing the process! Of course, not all the stuff on the bed made it into the bag otherwise I would not be able to roll it along in Venice. 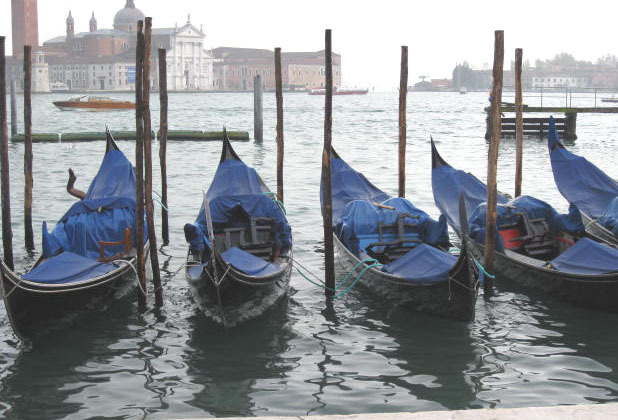 In Venice there are no cars, you either walk or take the vaporetto (water bus). Even taking the vaporetto you probably have a walk over bridges to your residence. 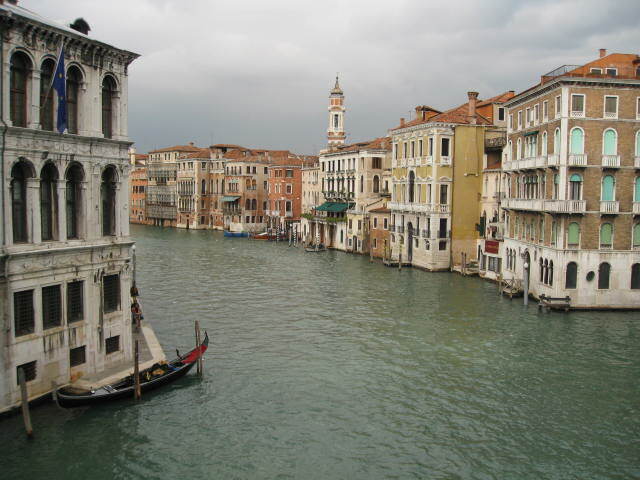 And the following couple of photos show what I will see when I get to Venice. These photos are from my last trip there two years ago. 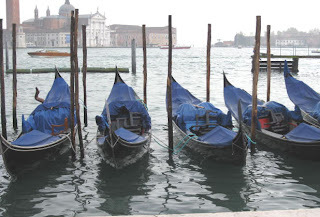 The first one is the Grand Canal with the second a shot of those picturesque gondolas! Caio for now! Hopefully my posting works with my iPad. I LOVED living in Venice. I just can't believe that when I did, I didn't know a thing about beads!